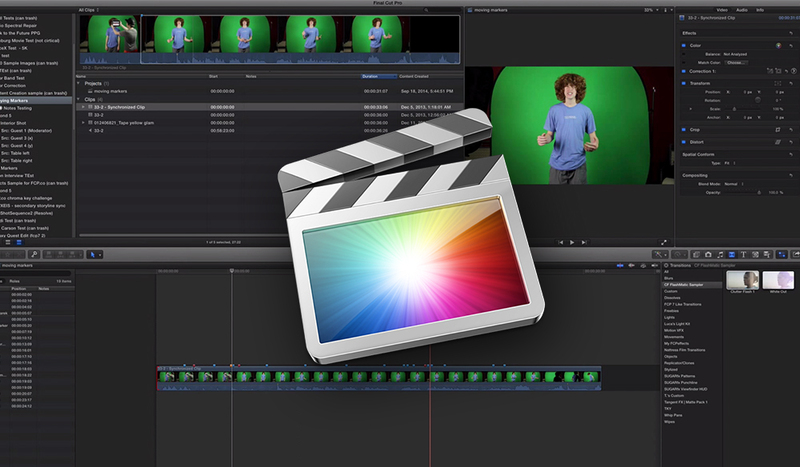 Final Cut Pro 10.1 makes managing media storage easier than ever before. External media referencing and a new 'leave in place' option provide more flexibility whether you are editing by yourself or with a team. Secondary animation makes your animations more natural and it's easier than it looks. This quick video tutorial will show you a few secondary animation tricks in After Effects. Have you heard of HEVC or H.265? This new video codec is leading the way for 4K streaming. Get up to speed with these 10 things to know about HEVC. TrackFinger seems like a cool motion tracking tool, but does it work? 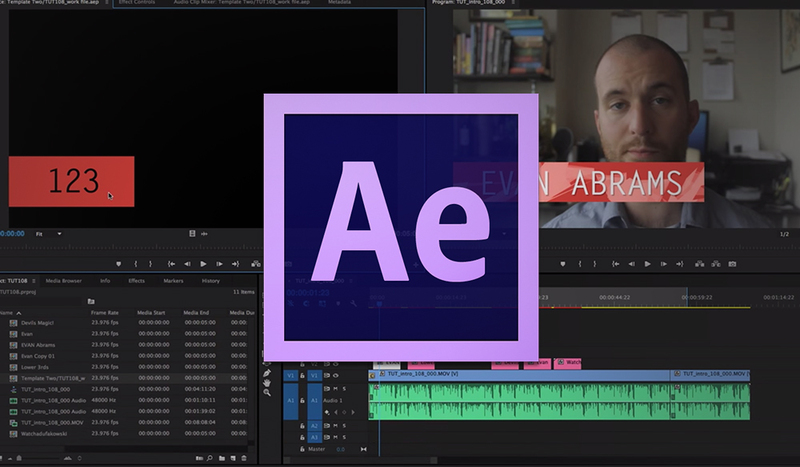 In this post, we review the new After Effects application and see if it's worth the price tag. Adobe introduces new features to Photoshop, including highly anticipated 3D printing functionality. This video gives a historical rundown of the title sequence in a unique and organic way - a must watch! Being a good director is more than being bossy and 'in-charge'. Good direction always starts with good casting and an empathetic mindset. Here's 3 tips you can quickly set into practice on your next project. 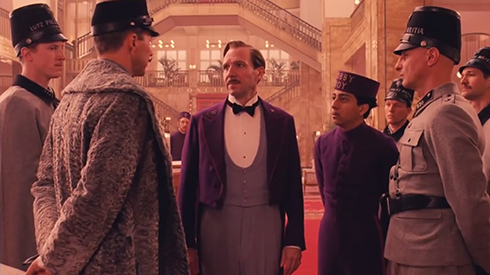 Wes Anderson's "The Grand Budapest Hotel" is set to premiere at the Berlin Film Festival. The Dolly Zoom is an easy technique in theory but not as easy in practice. In this article we discover how to create a dolly zoom and examine the different circumstances in which they can be used. Since 1978 the Sundance Film Festival has showcased some of the best films in the entire world. 2014 was no exception - here are the winners. Video editing certification is a great way to prove you have the skills needed to get a great job. Whether you're already an established editor or looking to get started in the business, check out our rundown of the programs to get certified. Edgar Wright explains his cinematography style and directorial motivation in the following video presented by SlashFilms. The 2014 SXSW lineup is here! Take a look at this years selection for the 2014 film competition March 7 - 15. What business form does a production company need to be? In the following article we examine the different types of business forms and how they can protect you from being sued. The Blackmagic Pocket Cinema Camera is a game changer in the world of filmmaking. In the following article we take a look at a few of the features that make this high quality, compact camera stand out. The new H5 is a great audio recorder for any indie-filmmaker. Although it isn't on the market yet, sources say it will probably be coming this summer. GoPro has taken the consumer video camera market by storm, but is is worth it? In this article we take a look at the new GoPro 3+ and examine it's cinematic potential. The Internet is abuzz the announcement of Panasonic's latest mirrorless camera, the GH4. Check out the spec on this new cam, which boasts 4K video recording and 4:2:2 color subsampling.